The South African fruit industry is asking schoolchildren around the UK to design a collage on farming in South Africa – and help schools in the country in the process. The Help a South African School competition invites classes to put together a beautiful collage with the title: “South Africa; making a difference with fruit”. 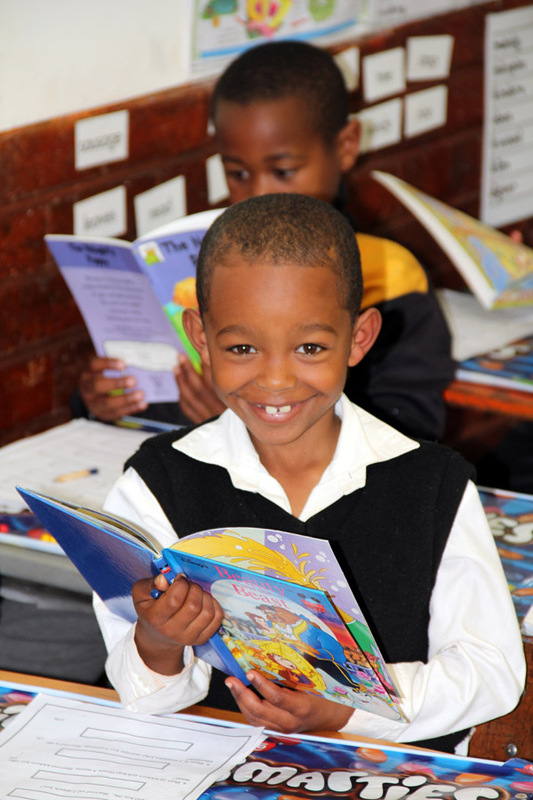 As well as sending their collage for judging, schools are being invited to collect unwanted English language text and reading books, which will be distributed to schools in rural and farming regions of South Africa. The industry has teamed up with online delivery service myHermes, which is donating its services to pick up the books from schools around the UK. The books will then be shipped to South Africa and taken to around 50 schools. The competition is part of an ongoing initiative to promote South African fruit. It is open to years 5 and 6 in all UK junior schools. There is a £2,000 prize for the winner; £1,000 for second place; £500 for third place; and £250 for highly commended. The deadline for entries to the Help a South African School competition is Friday, April 7th, 2014, just before the Easter holiday.